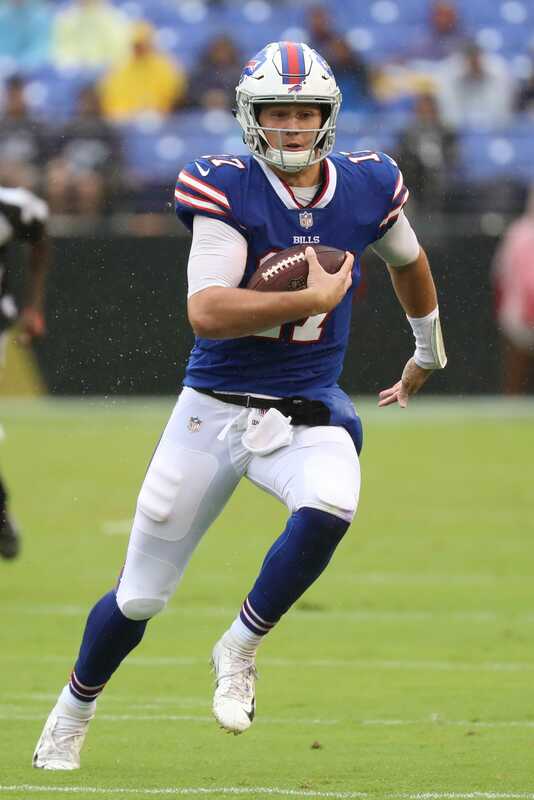 Buffalo Bills coach Sean McDermott announced Wednesday that rookie quarterback Josh Allen will start Buffalo’s Week 2 home opener against the Los Angeles Chargers. Said McDermott, “it’s the right move for our team.” The coach would not discuss whether naming Allen the starter was a permanent decision. 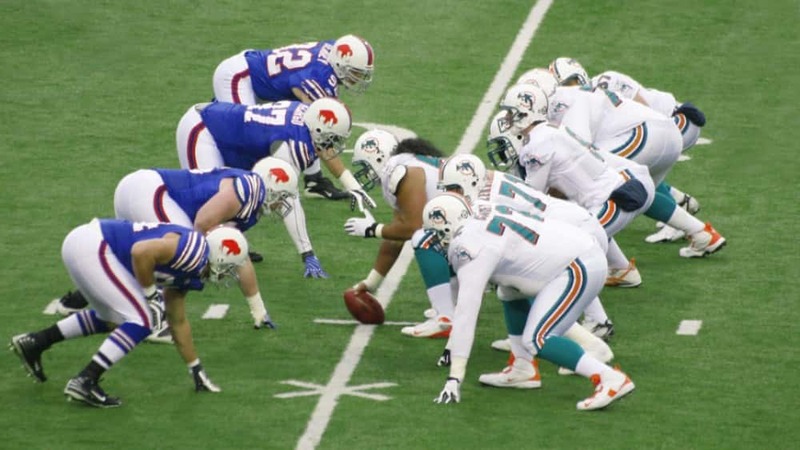 Allen, the seventh overall pick, will replace second-year quarterback Nathan Peterman who contributed to Buffalo’s 47-3 loss to the Baltimore Ravens last week. Allen will be the second rookie quarterback to start a NFL game this season; third-overall pick Sam Darnold made his debut for the Jets on Monday night.